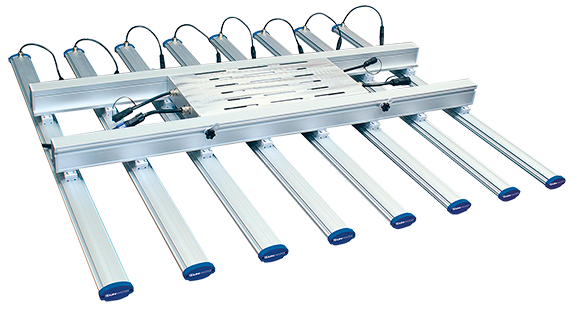 Backed by years of horticultural lighting design and development, Sunmaster LED grow lights lead the industry in innovation, design and manufacturing expertise. 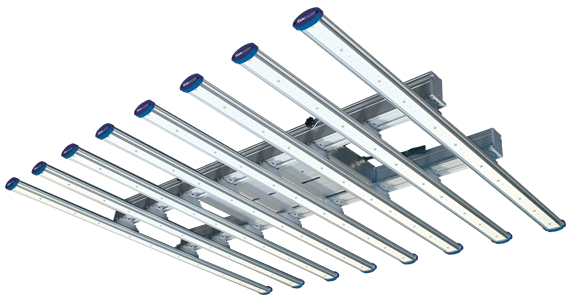 Sunmaster is further supported by its parent company, Venture Lighting and its global leadership position related to LED systems. Sunmaster has provided best-in-class lighting products throughout North America, Europe and Australia for over 20 years.